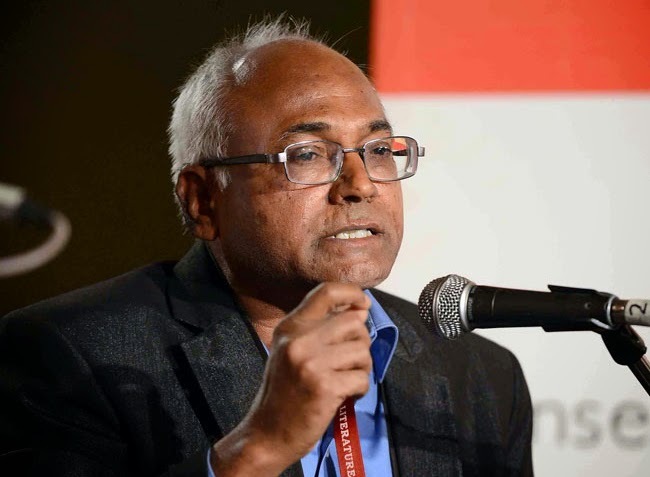 ( April 26, 2014, Hyderabad, Sri Lanka Guardian) Professor Kancha Ilaiah, speaks about the dangerous of AAP politics. He also says that it is a fight between Lohiya Ideology and Dr. B.R Ambedkar ideology. Aravind Kejirwal is a product of IIT and an active participant of Anti Mandal agitation. Prof. Yogendra Yadav is a product of Lohiya who has been promoting this ideology only to attack the Ambedkarism. In India there were two baniyas, Gandhi, Lohiya and now Aravind Kejirwal. The present politics is also the Baniya politics. In his view the CSDS anarchism is always unusually good for people who engage with this. However, it is different when a Dalit Bahujan does it. It is true to the fact how the mainstream media portrays Dalit Adivasis Bahujans whenever they protest.